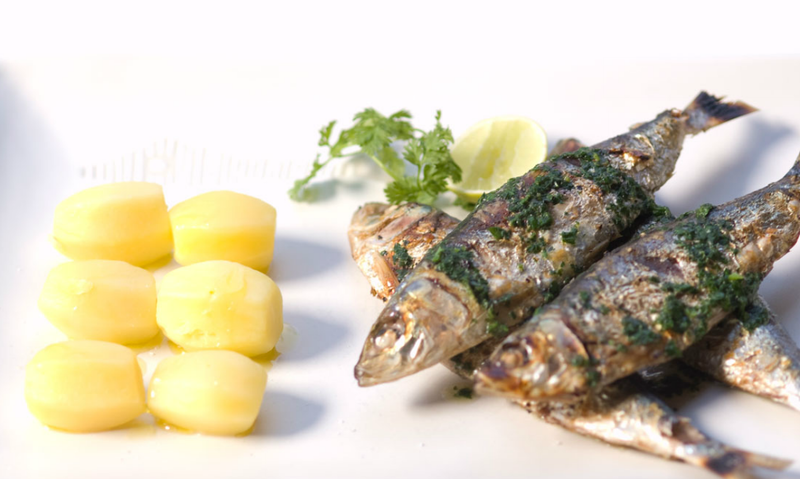 Seminyak’s Sardine is trying to create a culture of sustainability both on the menu and in their surroundings. Qraved Journal Bali booked a table to find out more. 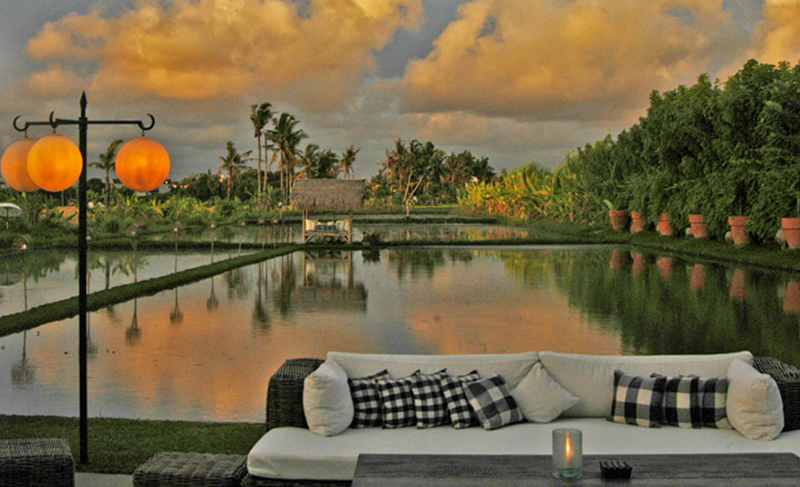 One of the greatest challenges faced by those who work in Bali is the knowledge that what people are coming to Bali for is an escape into a tropical paradise. While the local economy depends on the island’s continued growth as a destination for a world of seekers and travelers, there is the hard fact that the survival of Bali tourism depends on working within the local environment and surroundings rather than against them. 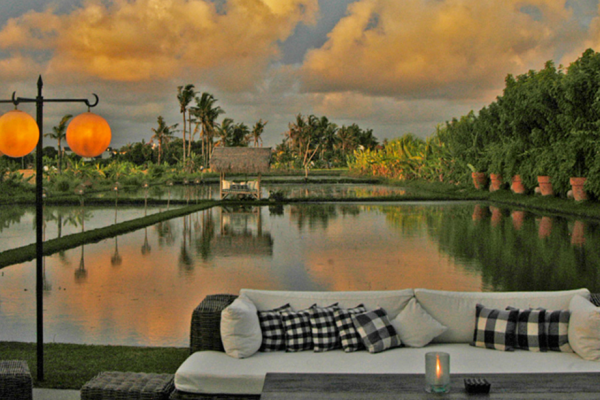 This might go a long way to explaining why Sardine is one of the most talked about restaurants in Seminyak; while the food is exceptional, the biggest draw might be the fact that it is sometimes hard to tell where the restaurant ends and the rice paddy begins. The word from the kitchen is that all of the seafood is from the daily catch at nearby Jimbaran village. And then you bite into a piece of white fish and you know for certain that it’s true, because no piece of frozen, imported fish — no matter how high the quality — can taste quite as good as this. After the ground-breaking work done by Thomas Keller in sustainable and local dining, we’ve come a little bit too far for any fine dining restaurant to be congratulated too earnestly for valuing the land that gives them the food they serve. 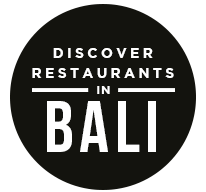 But Sardine has truly done the work to try to create a restaurant that works with what Bali gives them, as rather than trying to change Bali to suit every taste. For more photos, menu information, or to reserve a seat tonight at Sardine, go to Qraved.com or use our app for iOS and Android. The post In Search of Sustainability with Sardine appeared first on Qraved Journal.